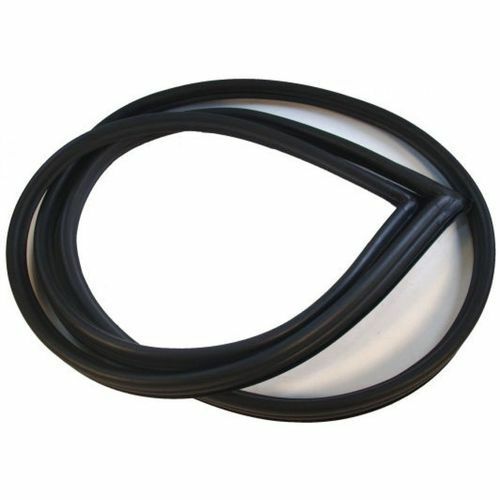 Offering you a complete choice of products which include windshield rubber and railway window rubber. We are leading manufacturers of Windshield Rubber to our client. 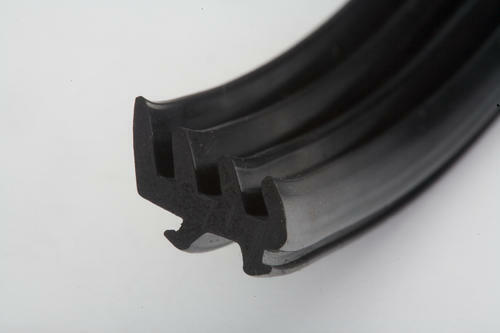 We are leading manufacturers suppliers of Railway Window Rubber.